It’s official: Harvest has begun in Franciacorta. Earlier today, the Franciacorta Consortium posted this photo of grapes begin harvested. Vineyards lying to the south of Monte Orfano (with their southern exposure) are generally the first to be picked in Franciacorta because it’s the warmest part of the appellation. It’s been a very hot summer and that could ultimately impact the overall quality of the crop this year. I’ll be talking to growers week after next when I arrive in the appellation (and when the harvest should be in full swing). 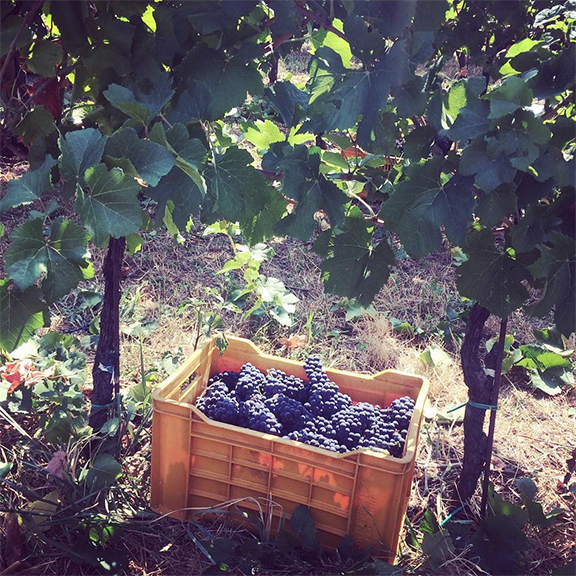 According to a statement released by the consortium yesterday (Monday), growers are expecting a very healthy and generous crop, although some would argue that it’s been too hot to achieve a “great” vintage this year. The most remarkable thing is that according to the consortium data, 50 percent of the grapes harvested will have been farmed organically. I don’t believe that there is any appellation in Italy that can even come close to that number!